There has been widespread coverage in the Mirror, Yorkshire Evening Post, Yorkshire Post, Leeds Live following a visit by Labour leader, Jeremy Corbyn to Leeds yesterday. He used this visit as an opportunity to criticise the government for declining the city council’s recent request for funding to enhance local flood defences. The government have not rejected the request. 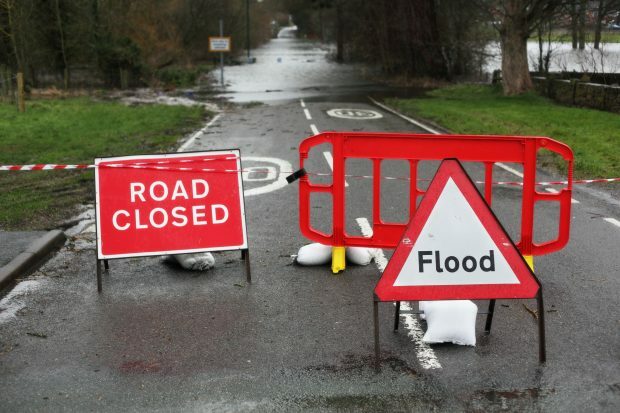 Following the submission of a business case from Leeds City council for flood defence funds, the Environment Agency asked the city council to revise their case, providing further evidence of how the benefits of reduced future flood risk outweigh the additional funding. We remain committed to better protect Leeds from flooding. We have already spent £33 million and have committed a further £35m between now and 2021 to better protect properties and businesses in Leeds. The Environment Agency continues to work closely with the City Council to find the best way forward to protect the city from flooding. Minister Coffey will be meeting local Rachel Reeves MP later this month to discuss the situation further. Across the country the government is investing £2.6 billion to fund 1,500 flood defence schemes to better protect 300,000 homes by 2021.